Today is National Fudge Day, a celebration of the chocolatey treat from the days of your grandparents that’s quite popular still to this day. 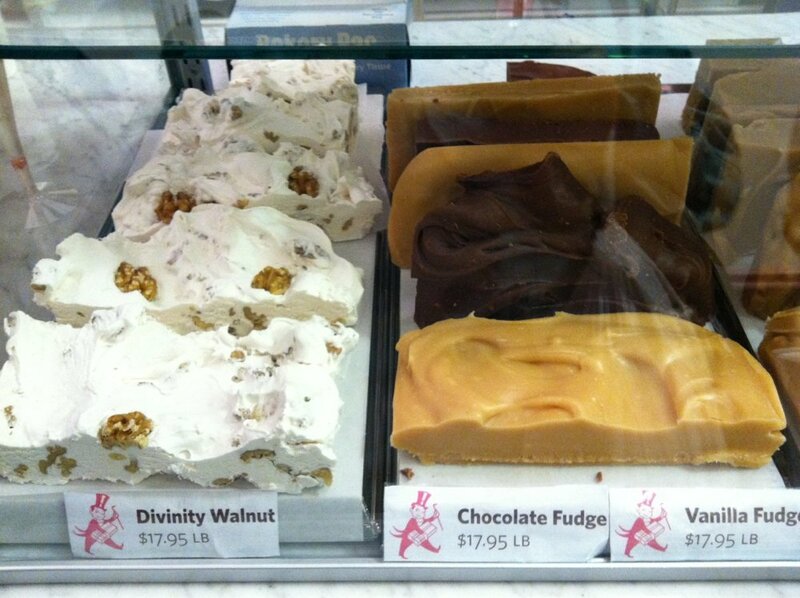 Do you even know what makes Fudge, well…Fudge? It’s all about the temperature and consistency. You heat sugar, butter and milk to the soft ball stage (240 degrees F, 115 degrees C), which is candy maker talk for something with the consistency between syrup and soft caramel candies. You then take that mixture and beat it until it cools down and becomes smooth and creamy, then you can add things like dried fruits and nuts to the mixture. Did you know that chocolate fudge (the stuff used to make hot fudge sundaes) isn’t considered real fudge? While it might have the same flavor and somewhat similar texture, It’s just the name of a chocolate flavored sauce and is not made to the same consistency of actual fudge. You could make your own fudge, as allrecepies.com can give you some great recipes. 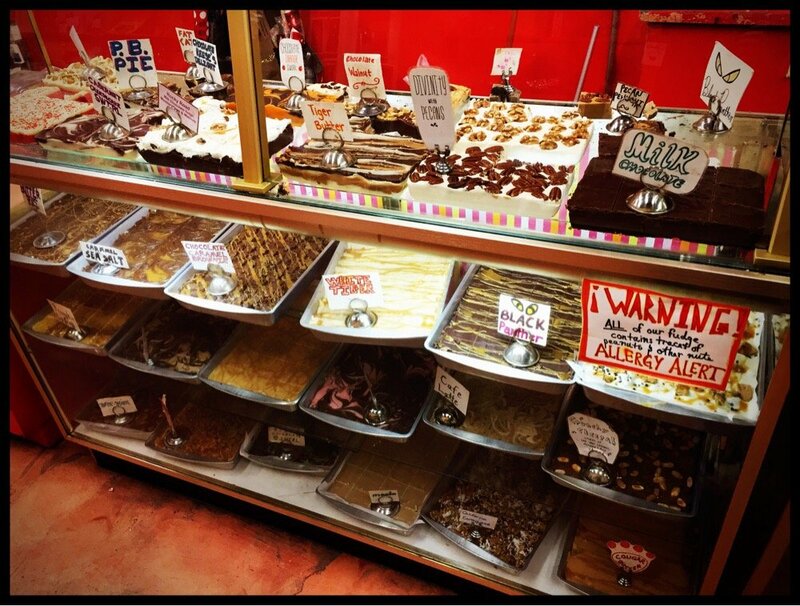 But if you’re not in the mood for making your own, here’s a list of places near you where you can get your fudge fix. 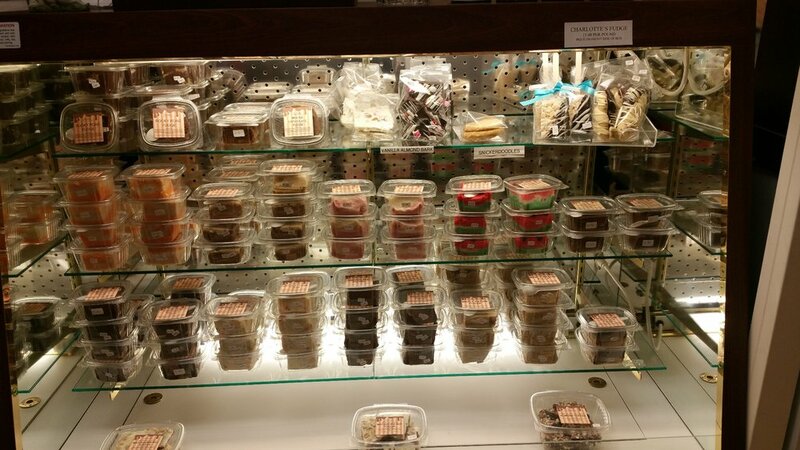 In addition to ice cream, popcorn and frozen yogurt, Goodies also makes their own fudge in a variety of flavors in house. The Marini family has owned the chain for over four generations. 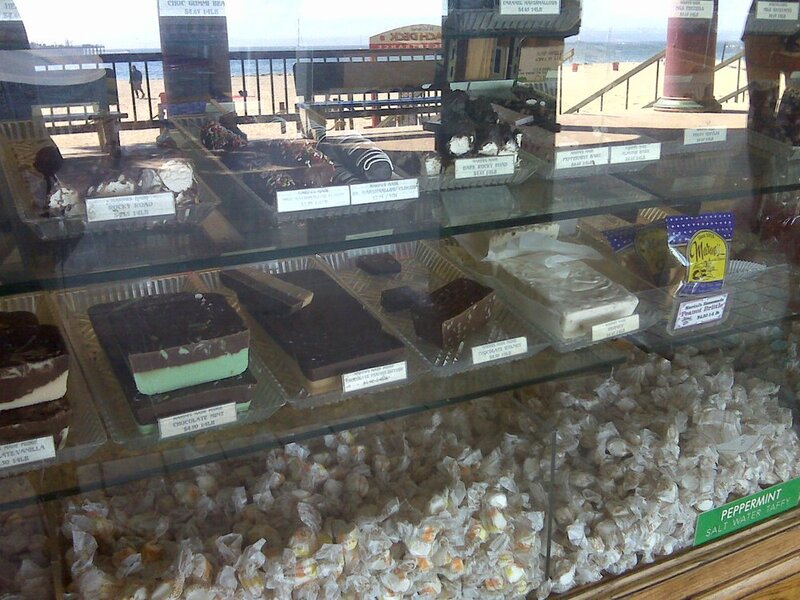 They are a popular spot for candies and fudge on the Boardwalk and throughout the city of Santa Cruz. 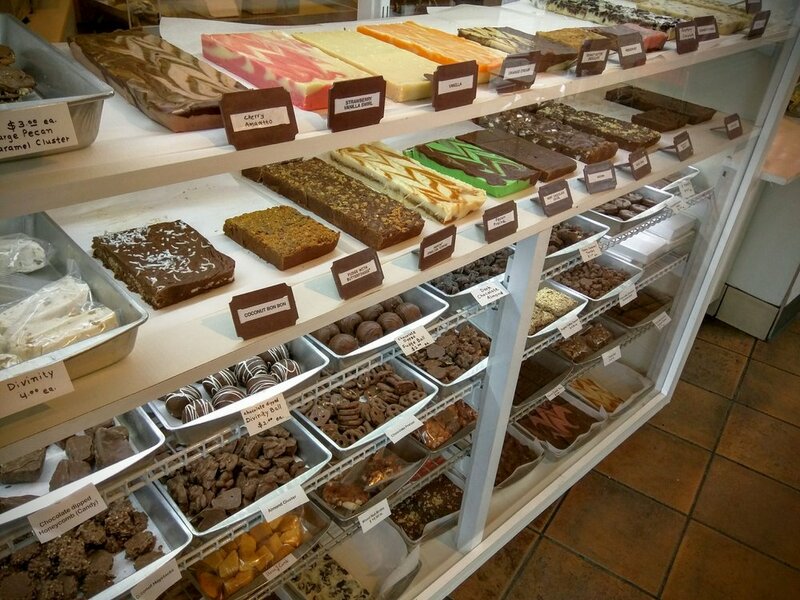 While you’re here checking out the chocolate and peanut butter fudge, be sure to give their English toffee a try too, as many commenters mentioned how delicious it is. What did you guys think? Did we miss anything else? Let us know in the comments below.